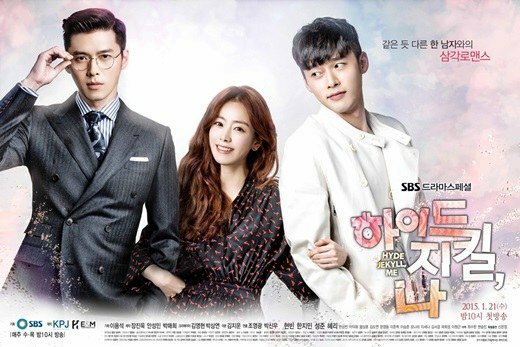 SBS drama "Hyde, Jekyll and I" broke the record for lowest percentage. According to Nielsen Korea, "Hyde, Jekyll and I" rated 3.8% on the 4th. This is 1.4% lower than the lowest rating of 5.2% recorded on the 26th last month. KBS 2TV "Unkind Women" is beating "Hyde, Jekyll and I" by much more. "Hyde, Jekyll and I" is Hyun Bin's comeback drama after the movie "The Fatal Encounter". The first episode started off steady with 8.6% but that was the highest it got. "Unkind Women" rated 11.8%. This is the best so far in just three episodes. MBC "Kill Me, Heal Me" rated 11.5% and gave up the lead to "Unkind Women". ""Hyde, Jekyll and I" breaks record for lowest percentage"
'The Avian Kind' Actress Lee Yoo-mi, "Will put forth my best efforts with any role"